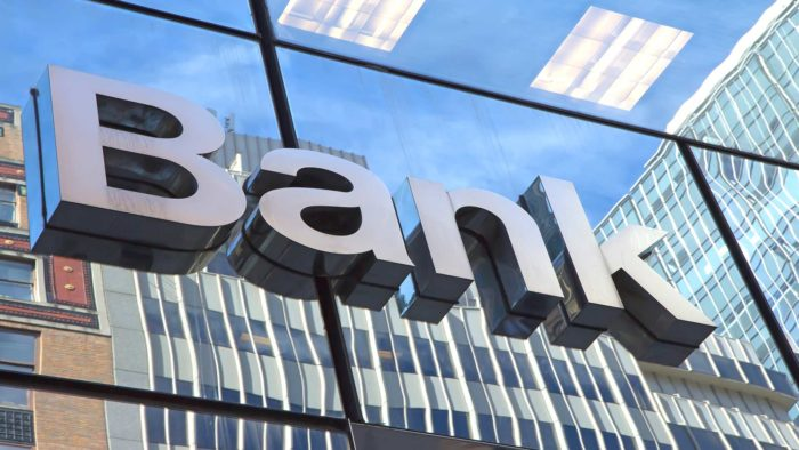 Home Insights | News Which Microfinance Bank License Is Good For Nigerian Fintechs? Which Microfinance Bank License Is Good For Nigerian Fintechs? (1) Unit microfinance bank – with paid up capital of N20million,but without branches/ cash centres beside the main office. (2) State microfinance bank – with paid up capital of N100million.To operate within the same state or the FCT subject to written approval by the CBN for each new branch/cash centre to be opened. (3) National microfinance bank– with paid up capital of N2billion. Can operate all over the states or the FCT subject to written approval of the CBN for each new branch/cash centre. Now, if you are a fintech startup which needs a microfinance bank license to support your operations on the web (like lending, saving, transfer, etc), which one would you go for? Technically, a unit microfinance bank license may do, if the startup uses only the headquarters for its financing related operations. But doing that would create a big problem in the unbounded and unconstrained internet distribution system which enables that unit (microfinance bank) license holder to reach customers across Nigeria (the expected domain of the national license holders). Would doing that be out of compliance to the Central Bank of Nigeria? In the rule book, you have one physical office. Of course, internet has unbounded your distribution, making it possible to reach national clients. The CBN, please update some of our regulations to remove ambiguity in our mobile internet era. While a unit license holder, operating on the web, can meet the physical domain requirement, the fact is that the risk is now at national license scale. Without fixing that, we can allow a systemic risk in the system. This is what I suggest: The national license should be updated to National/Internet License making it clear that to operate on the web as the core distribution platform, any microfinance bank would require a national license.